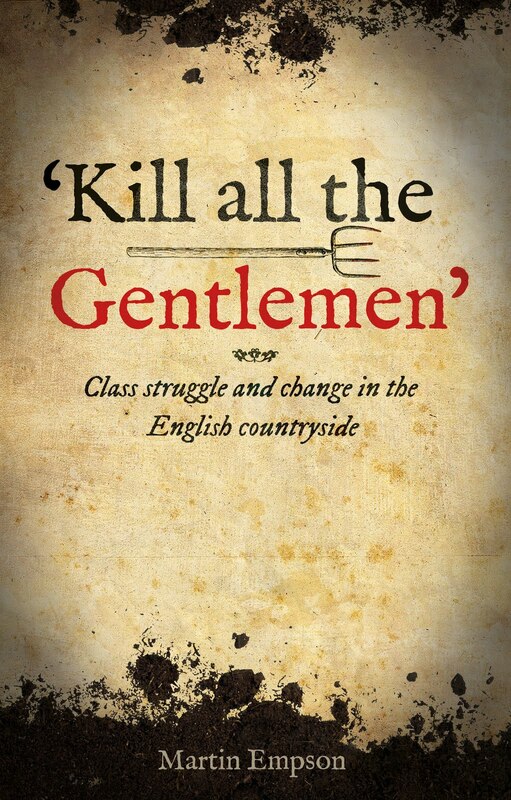 In 18th and 19th century Britain there was an explosion of interest in scientific ideas. 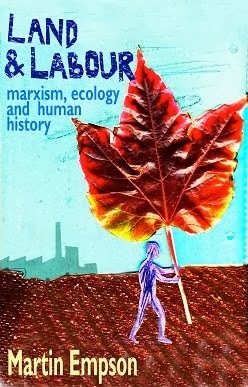 In this accessible book, a combination of biography and scientific history, Brenda Maddox argues that geology played a central role in developing both an scientific cadre who went on to much wider pursuits, and helped encourage the development of wider sciences. Initially geology was a pursuit of the wealthy - gentlemen who had independent means, that could enjoy examining rocks and finding fossils. Unlike other European countries Britain didn't have any institutions dedicated to mining, so there was no real basis for systematic study of rocks and minerals. However the study of geology raised big, complicated questions that challenged orthodox religious understanding - particularly over the age of the Earth, but also specific questions from the Bible (was there a global flood?) and with the discovery of progressive fossils, opened up the debate about evolution. This, combined with the needs of industry, and the expansion of the British Empire turned Geology into a serious scientific pursuit that linked many of the most important figures of 18th and 19th century science. Maddox book is well written. But unfortunately I found it failed as a history of geology, or as an account of the science itself. There are many fascinating individuals here, but the author seems to focus on individual anecdote rather than detailed biography. 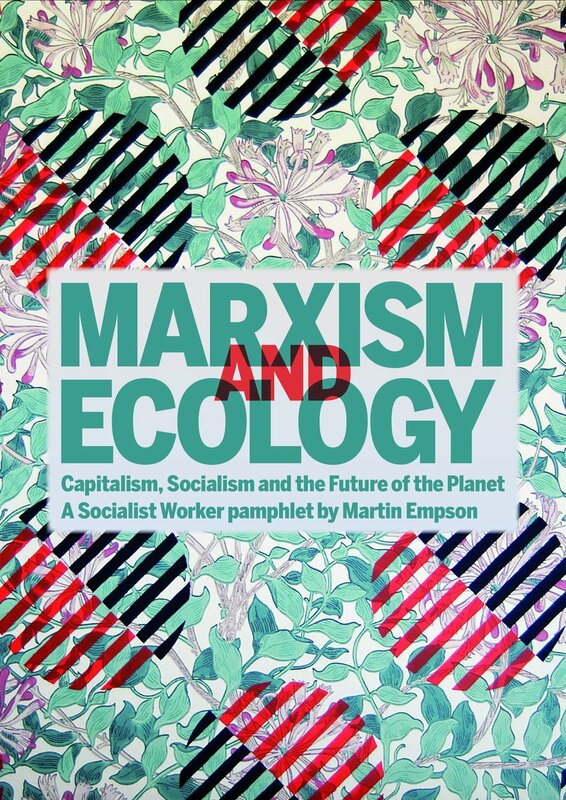 In the history of geology there are plenty of instances of individual rivalry or contested ideas, and Maddox highlights these, but often the reader is left unclear on what the science was. In short I would have preferred more on the nature of the Great Devonian Controversy between Roderick Murchison and Henry De la Beche, and less humorous anecdote. 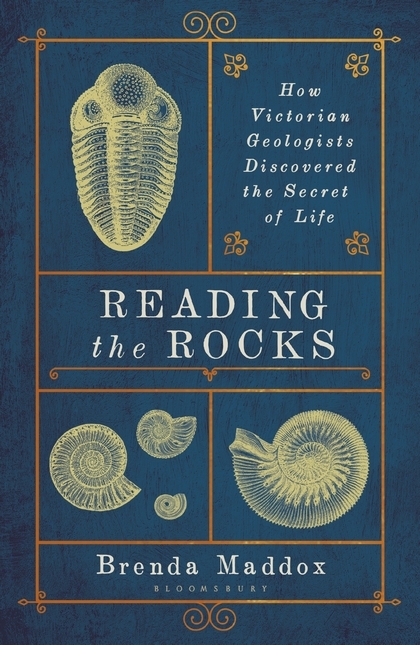 Indeed the history of geology itself seems to be simply an excuse to show how it ended up influencing Darwin's evolutionary theory - a subject that makes up a good percentage of the book and is clearly the author's real interest. I was particularly disappointed that the final chapter didn't really integrate earlier science into contemporary geology. Instead today's science felt bolted on, almost like the previous 200 years of work didn't really matter. Readers who want a deep understanding of the Earth's history will need to look else where - Richard Fortey's book Earth is a good start. 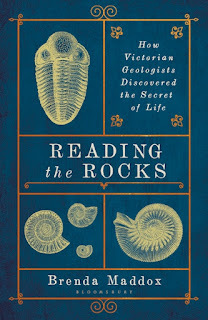 While Brenda Maddox's book is a quick overview, readers might then want to follow it up with other books on geology and the history of science.